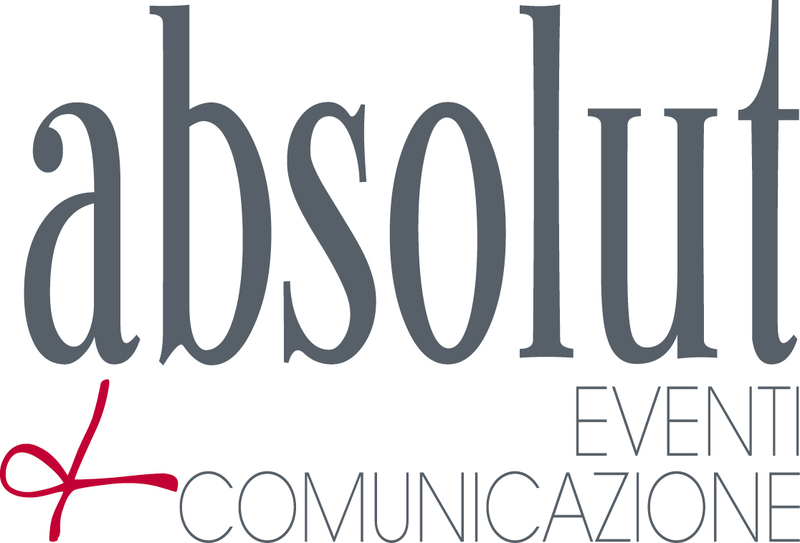 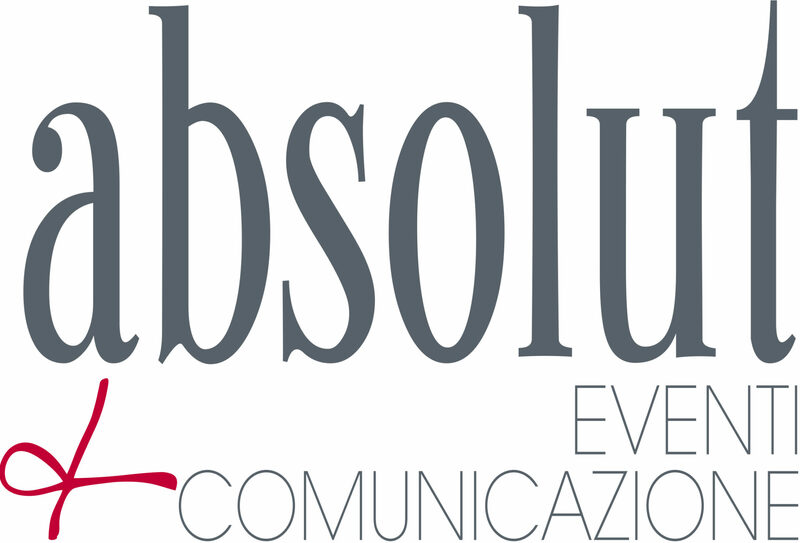 Absolut plans, organizes and coordinates an event composed by a three-day motivational-training meeting in Genoa, Camogli and San Fruttuoso. 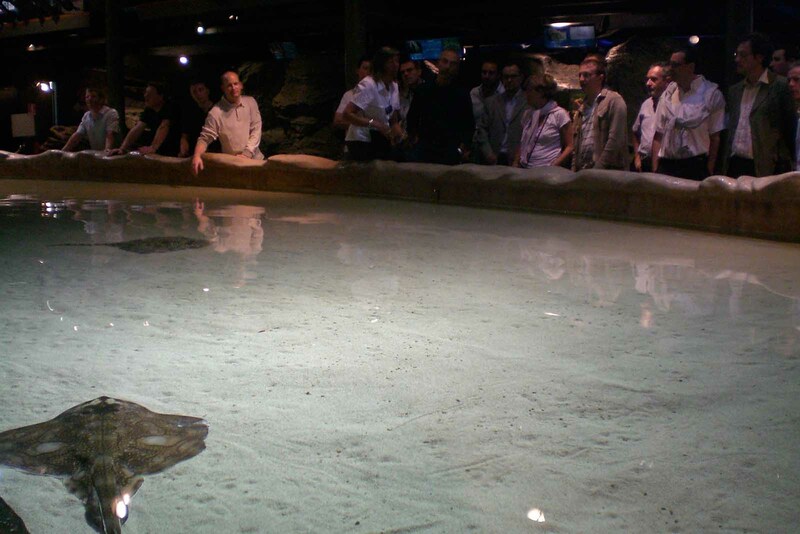 Classroom hours pleasently alternating with guided tours and free time in natural beautiful natural settings. 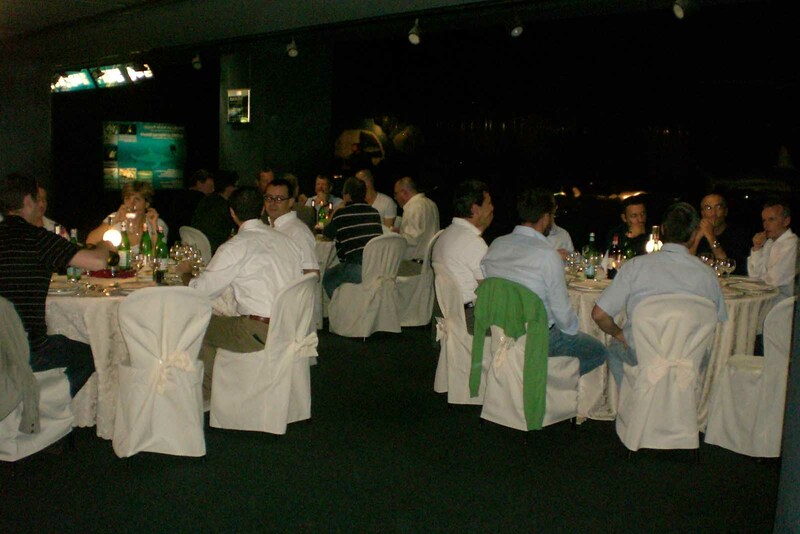 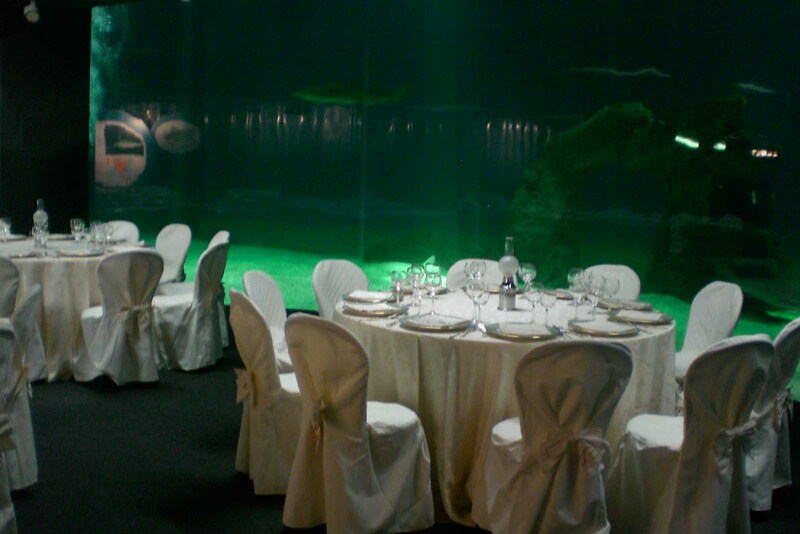 Gala dinner in an unusual and memorable context: the Aquarium of Genoa.